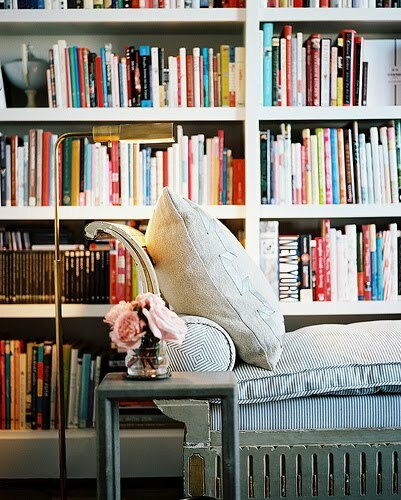 It's that time of year when I want to go grab a delicious book & sit in a cozy nook and read all day. I'm always looking for a new great read, what are you reading lately? I just finished this one, and I'm hearing everyone is reading this one. And because it's September...here are a few fashion ones I'd love to check out: here, here and this one here. 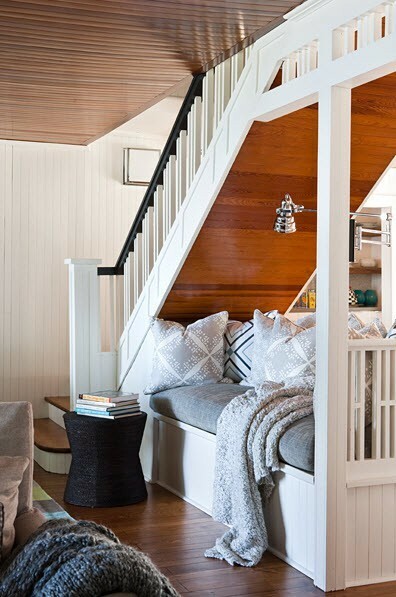 i love the on sunder the stairs - so unique! I would love to curl up with a giant cup of coffee in any of these spaces though! 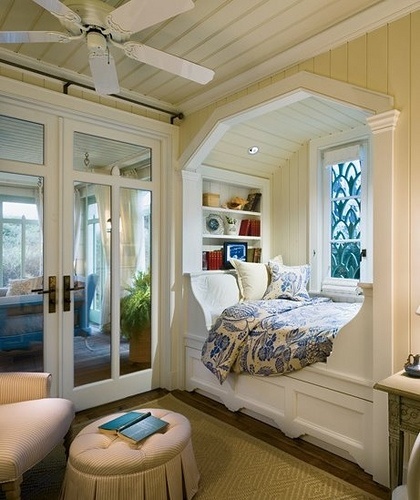 Awesome reading spaces. The second photo...just wow!! 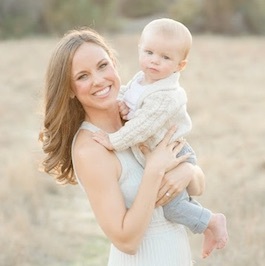 Great post, absolutely love your blog. Have a great day! love the openness of these rooms! 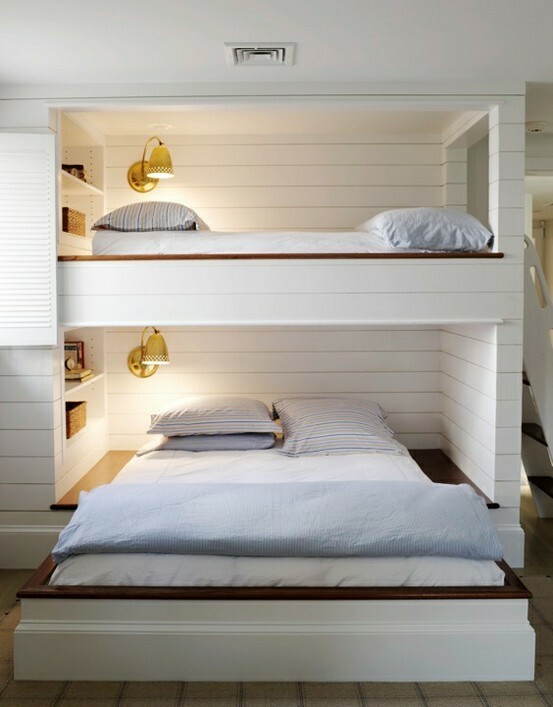 Great nooks. I am nearly finished with Gone Girl. I really could not tear myself away from it. The unexpected guest next. 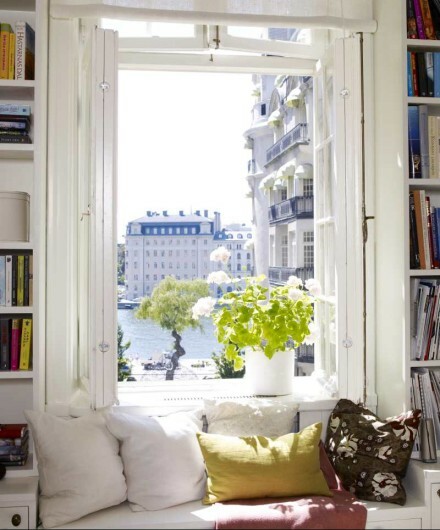 as I'm sitting here studying I would love to be in one of those nooks!